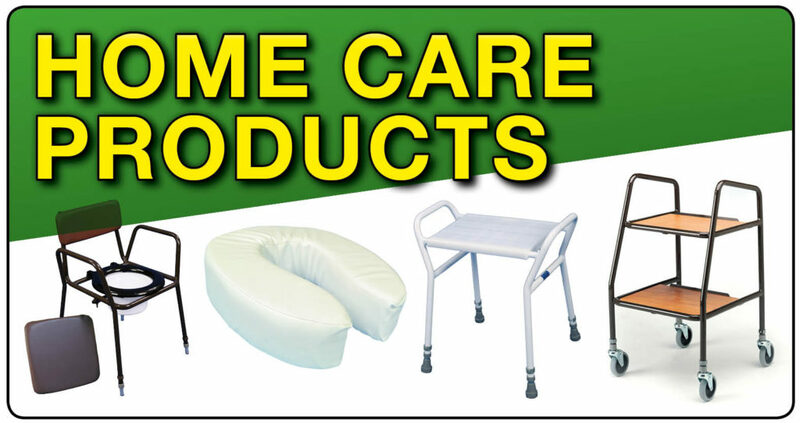 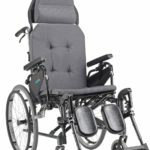 If a client is sitting in a wheelchair for long periods or for all day use in a residential/care home we offer a specialist service where a wheelchair will be custom made. 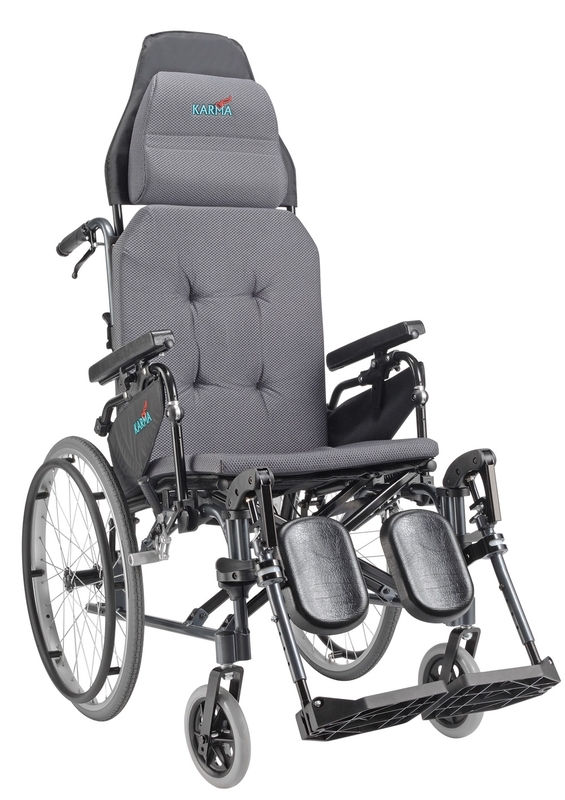 These chairs typically have a tilting seat and reclining backrest to help with comfort and aid with the prevention of pressure sores. 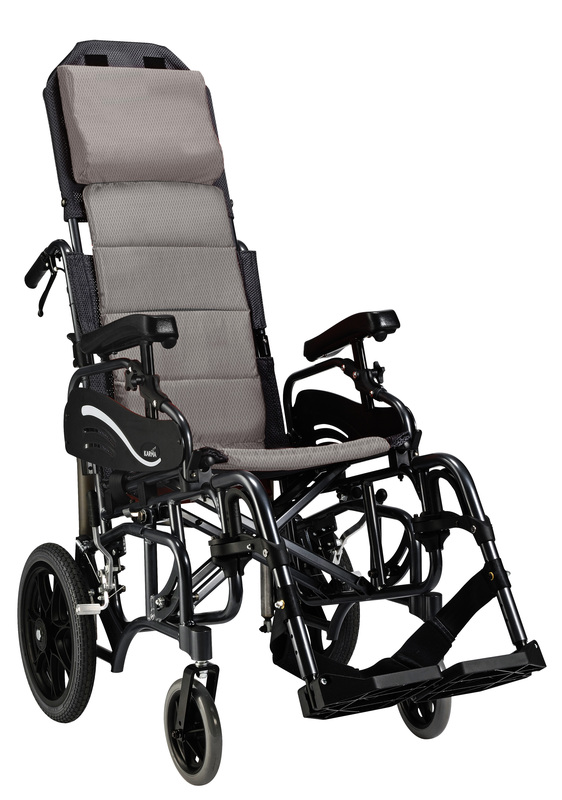 The chair can be useful when a client is required to be hoisted in and out of the chair. 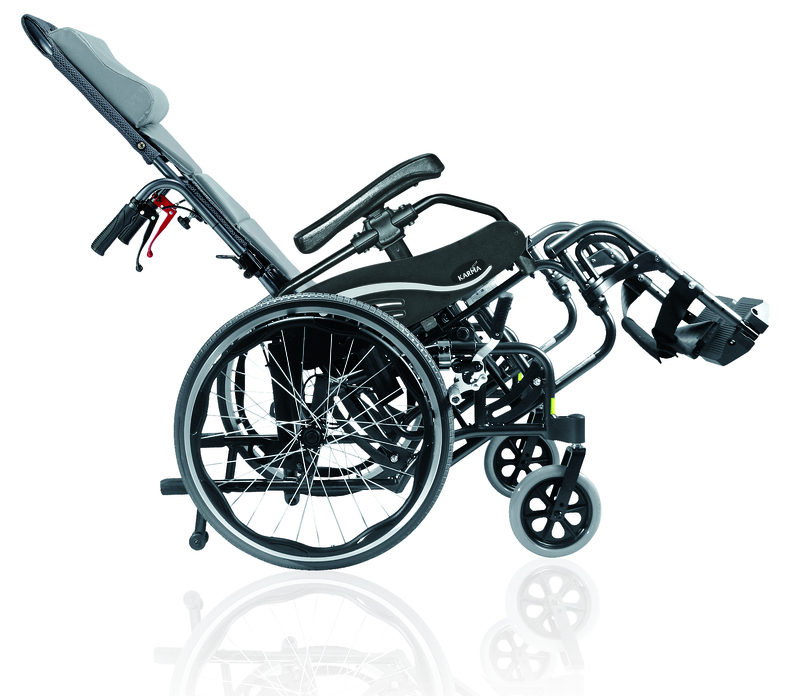 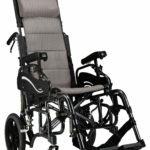 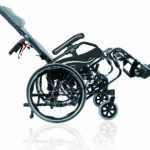 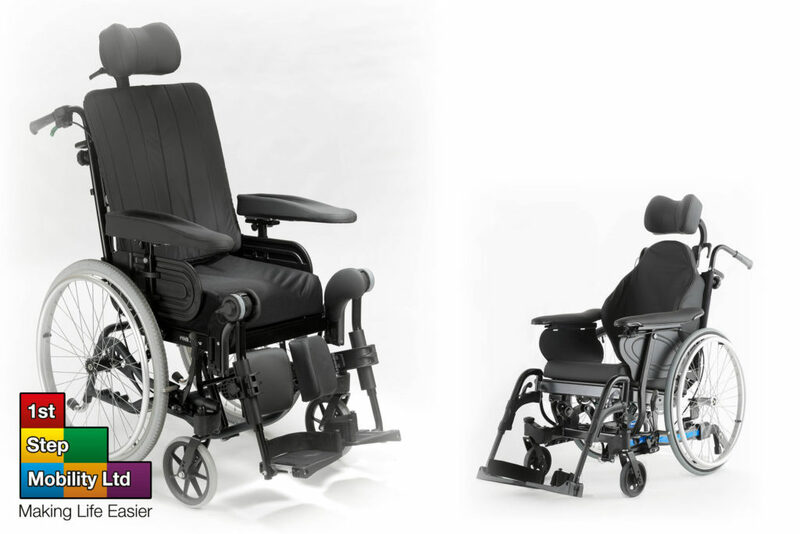 They can be made in a variety of sizes and fitted with a headrest and can include postural/lateral supports. 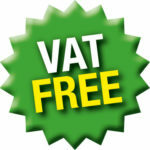 Please contact us to arrange a free assessment and demonstration.